The effects of damage through fire and soiled water can be catastrophic. We at London and Kent Construction Ltd are experienced in assessing the immediate requirements for making property safe and subsequently arranging for the clearance of debris and damaged goods. The scale of damage can vary enormously. London and Kent Construction Ltd are able to handle significant site clearance where substantial damage has been inflicted as well as dealing with more modest leaks on domestic property. 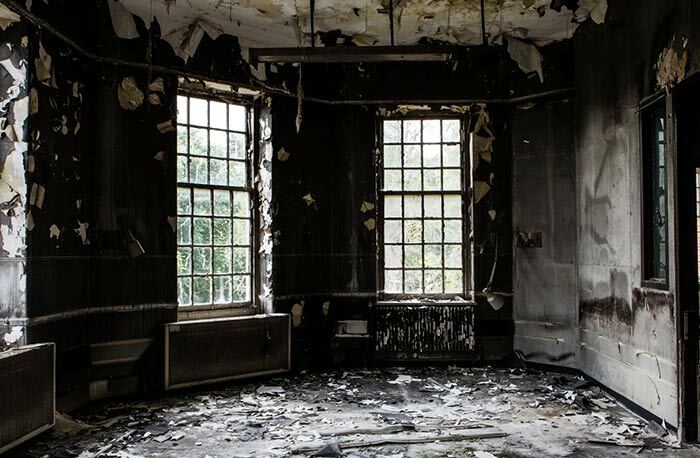 If you have suffered the devastating effect of fire or smoke damage in your home or business it is a key priority of ours here at London and Kent Construction Ltd to restore the property to its original condition as quickly as possible. A builder who has excellent experience in fire damage will be needed to minimize any secondary damage with minimal disruption to the client as possible. Here at London and Kent Construction Ltd we understand that when a business is interrupted so is its revenue. We are therefore prepared to assist you efficiently with a moment’s notice should there be an incident to get your operations back up and running as quickly and as smoothly as possible. Whether you have smoke or fire damage, we here at London and Kent Construction Ltd can assure you that you have chosen the right construction contractor to be at hand. As good builders carrying our works after floods and water damage of fires in the following areas SE2 Abbey Wood SE3 Blackheath SE4 Brockley SE5 Camberwell SE6 Catford SE7 Charlton SE8 Deptford SE9 Eltham SE10 Greenwich SE11 Kennington SE12 Lee SE13 Lewisham SE14 New Cross SE15 Peckham SE16 Rotherhithe SE17 Walworth SE18 Woolwich SE19 Norwood SE20 Anerley SE21 Dulwich SE22 East Dulwich SE23 Forest Hill SE24 Herne Hill SE25 South Norwood SE26 Sydenham SE27 West Norwood smoke damage. If you have suffered the unfortunate event of flood damage to your home / property or business it is a key priority of ours here at London and Kent Construction Ltd to restore the property to its original condition as quickly as possible to minimize the risk of possible secondary damage. Firstly, London and Kent Construction Ltd will inspect and determine the cause of the type of water damage that the property has sustained. 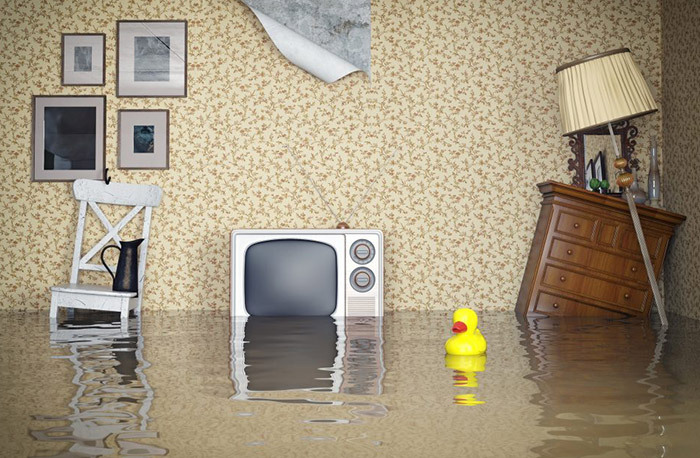 Some of the most common causes of water damage are broken water pipes, appliance malfunctions, heavy rain fall and inefficient disposal of sewage. Secondly, to ensure that any further influx of water is prevented, London and Kent Construction Ltd will carry out an inspection of the area. Various methods of the restoration process are used, from basic soaking up and mopping up of the excess water to using pumps, water vacuums and dehumidifiers depending on the extent of the water damage to the inspected area. The dehumidifiers will be used to extract all the excess moisture from your home. Dehumidifiers work by separating the moisture from the air, sending the water out and then re-circulating warm dry air back in the home to assist the evaporation process. London and Kent Construction Ltd consider water removal to be the biggest part of the water damage repair and restoration process. Most properties with basements / cellars get flooded with heavy rain full. The basements / cellars can get flooded with contaminated water from sewers and blocked drains overflowing. Our emergency response team can pump the water from your property within hours from your first phone call. As we are located in South East England our coverage is limited to the London, Kent and Surrey areas but may differ if you contact us first. Although insurance approved building contractors the cost will be down to yourselves until the insurance company agrees to pay for the works direct.